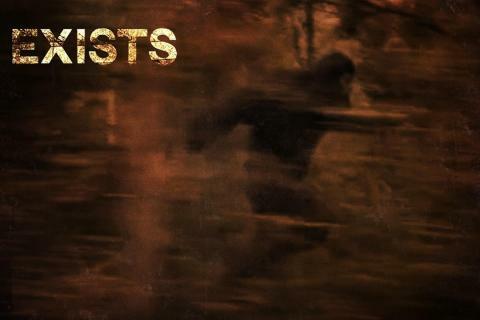 When brothers Brian and Matt Tover secretly sneak out to their Uncle's long abandoned cabin in East Texas for a party weekend with their friends, they find themselves stalked by the legendary Sasquatch. Cut off from the world, and knowing help isn’t coming, the kids must try to make it out of the woods alive while hunted by a creature that’s smarter, stronger, and more terrifying than they would have ever believed exists. Eduardo Sánchez was born in Cuba in 1968 and lived in Spain and New York before his family settled in Maryland. 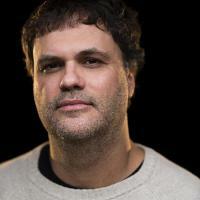 He received his BA in Motion Picture Production from the University of Central Florida in 1994. Eduardo has been making films since he was 16-years old, and directing credits include THE BLAIR WITCH PROJECT, ALTERED, and LOVELY MOLLY.